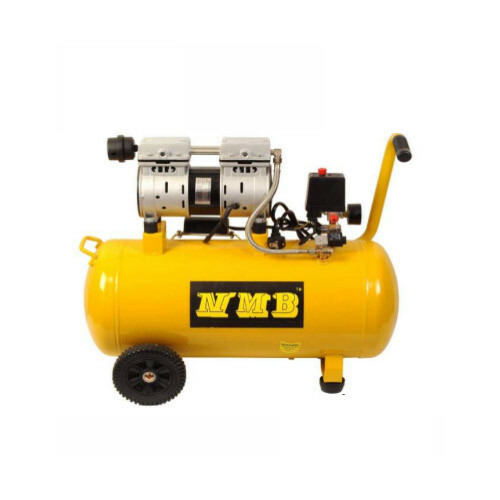 Oil free air compressors are designed for 100% oil free clean air. Established in the year 2016, we “Btali International” are engaged as the foremost manufacturer and distributor of high-quality Pump Set and Welding Machines. Offered products range consists of Btali Automatic Pump Control for Water System, Air Compressor, and Btali Automatic Pressure Booster Pump Series Domes. All offered products are manufactured using quality tested components and latest technology as per industry norms. Our range has gained trust owing to the features like trouble-free operation, low maintenance, compact design, low power consumption, and long service life. In order to manufacture these high-quality pump set and welding machines, we are supported by an ultra-modern infrastructure facility. Our infrastructure is fully equipped with the latest technologies at our research center and manufacturing base. Further, our day to day operations is based on a corporate philosophy of integrity, which earned us several landmarks of success during our starting. In adding to this, our dedicated manpower also helps us to pioneer new trends in developing cost-efficient machinery. We can also customize our products specifications as per the demand of our customers. Under the headship of our marketing manager Mr. Murtaza Bhopalwala, our organization is growing fast in this industry. He is having deep marketing knowledge and experience of this industry, which has continuously helped us design immaculate products for the clients.